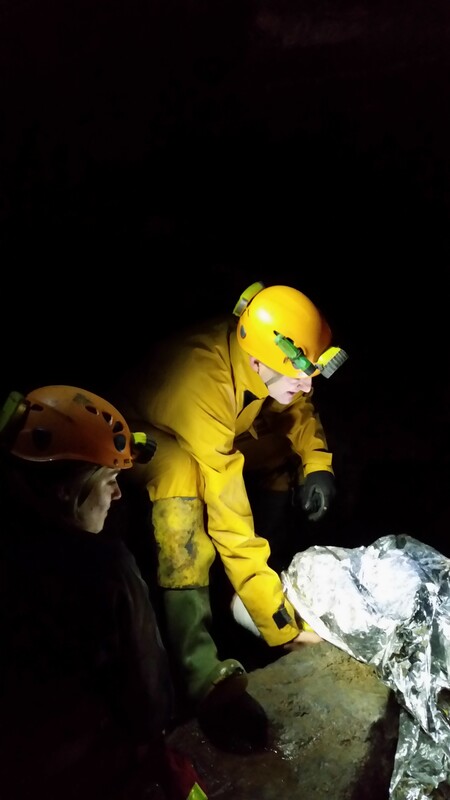 This course is suitable for those wishing to have extended skills in a cave based environment, to help a casualty in remote areas, to take control of an incident in a hazardous environment and direct others. 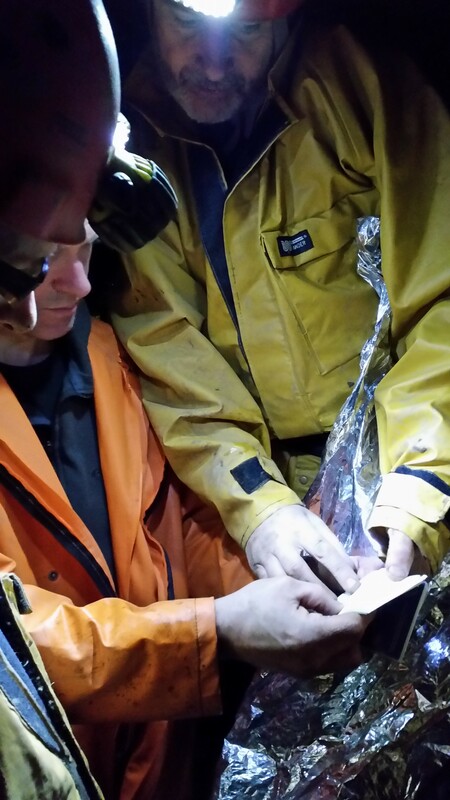 It is suitable for awards provided by the British Canoe Union For higher levels of NGB’s the applicant needs to make sure that the first aid qualification taken is suitable for the environment where they will operate: for a complete list please contact 01433 621484. 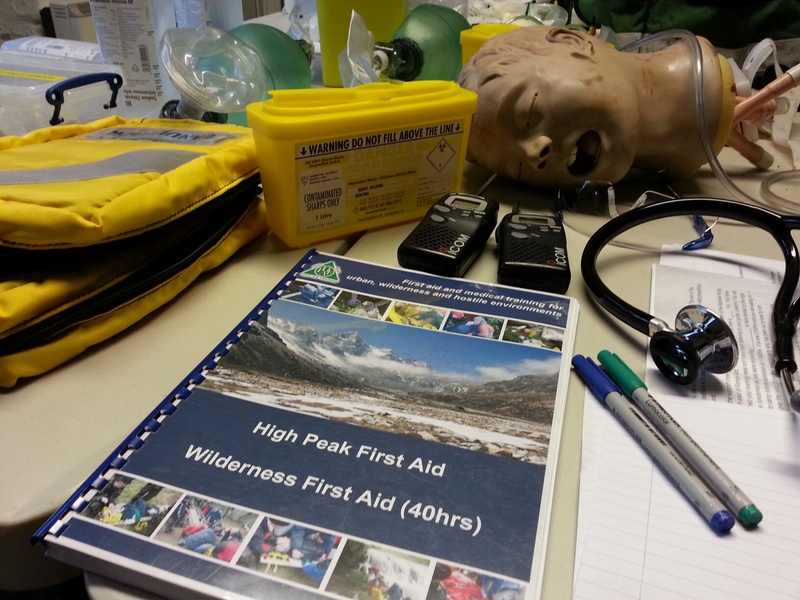 We can provide this course at your venue or at out training facility if you would like to make a group booking. 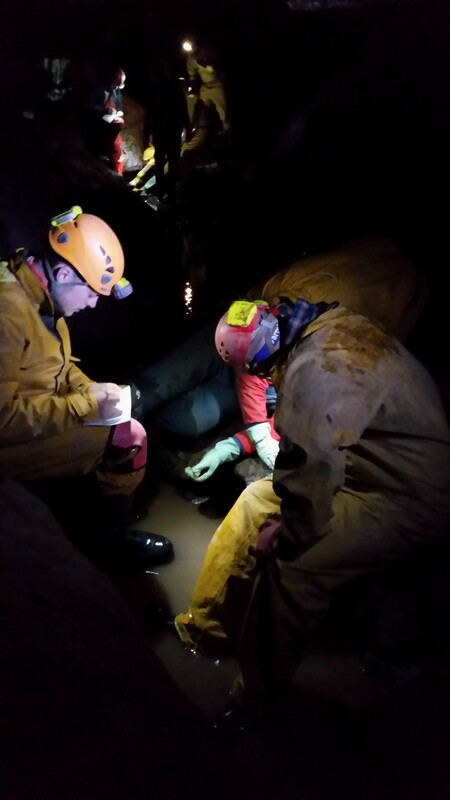 For group bookings the second day of the course is taken underground. 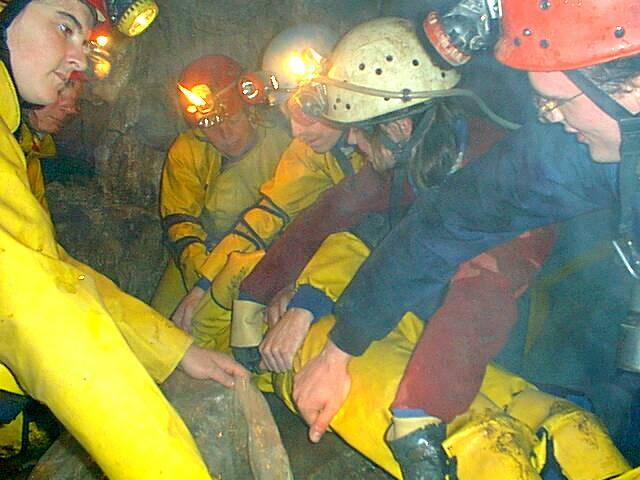 If you are not part of a group then individuals tend to join the following courses where you do not go underground. There are discounts for group bookings.